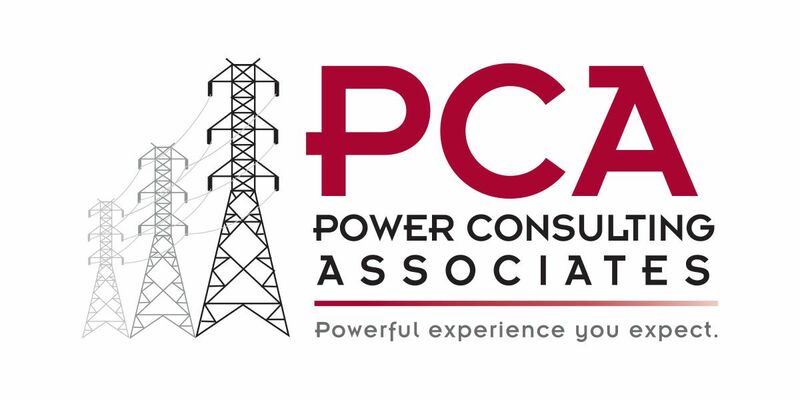 Power Consulting Associates, Inc. (PCA), a Nashville based construction oversight, engineering, and consulting firm specializing in the power industry is seeking an experienced Invoicing Data Entry Specialist for the Nashville office. To provide administrative support primarily to the construction oversight and payroll staff by verifying various reports and data entry. Minimum qualification: HS diploma with 1 – 2-years’ experience in an office environment. Preferred qualification: Bachelor’s degree or equivalent combination of education and experience. Responsible for data entry into accounting system for labor, vehicle and per diem rates. Download and process construction oversight staff expense reports, receipts and other reports from Dropbox. Audit lodging receipts from construction oversight team and verify on a weekly and monthly basis. Audit Field Observation reports to ensure compliance with client needs. Secure and convert files to PDF in preparation for submittal to clients. Maintain filing system for paid invoices.